The CR70 model dehumidifier manufactured by the British company Broughton air is the middle model in the range with a drying capacity of 70 litres. 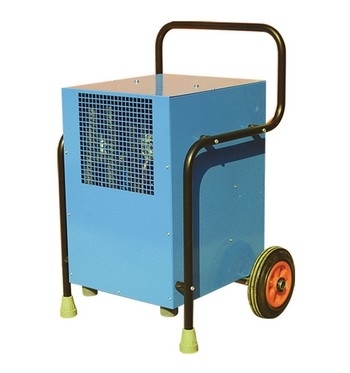 Tough and robust and enclosed in powder coated metal case these are a go anywhere machine, built for the job in hand rather than fancy frills. Take a look below at the data for each model and the manufacturers PDF brochure.